Job Cruise Ship's main task is recruitment of personnel working for the most important passengers cruise lines around the world. Although, the common practice of crewing agencies is to offer seasonal jobs ,we proudly offer challenges for permanent jobs. You can fulfill your achievements ,growing up together with your company. Our agency staff is professional trained to provide information concerning jobs, life on board, period of contracts / vacations. Also, the applicants are carefully prescreen by recruiting specialists, who are interested to find enthusiastic , friendly, goal oriented people. 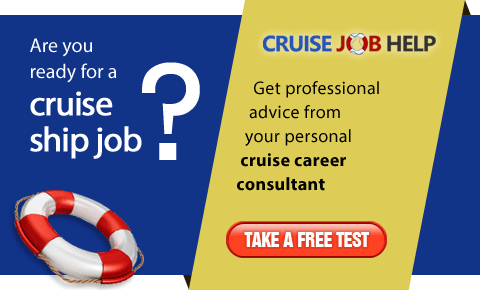 Job Ccruise Ship is providing assistance for embarkation for all those applicants who successfully passed the final employment interview with one of the companies we are recruiting for. 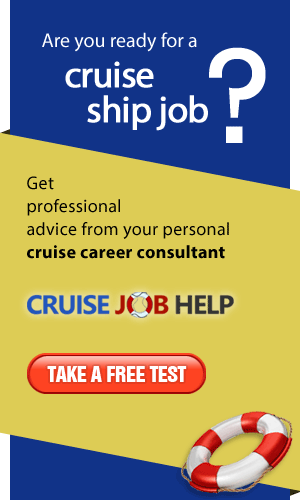 Job Cruise Ship is official representative of CTN Job Selection Romania.